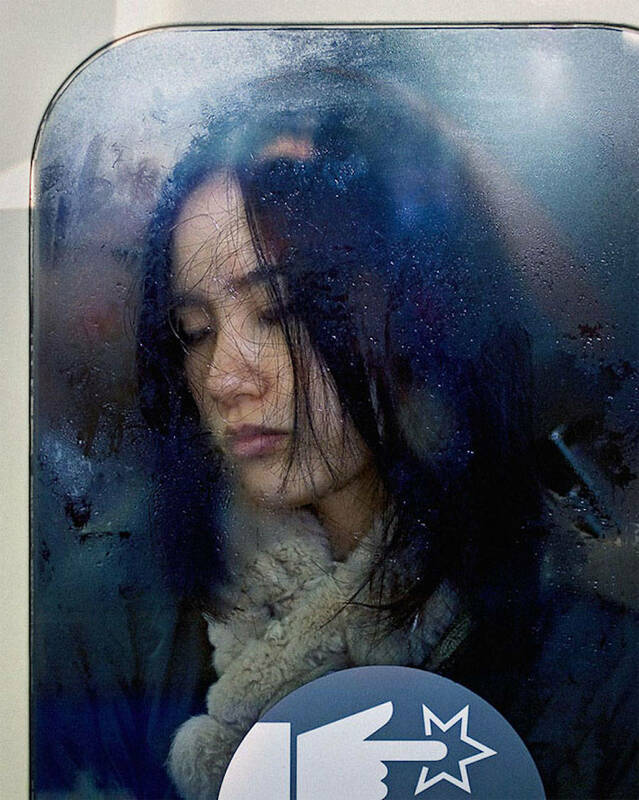 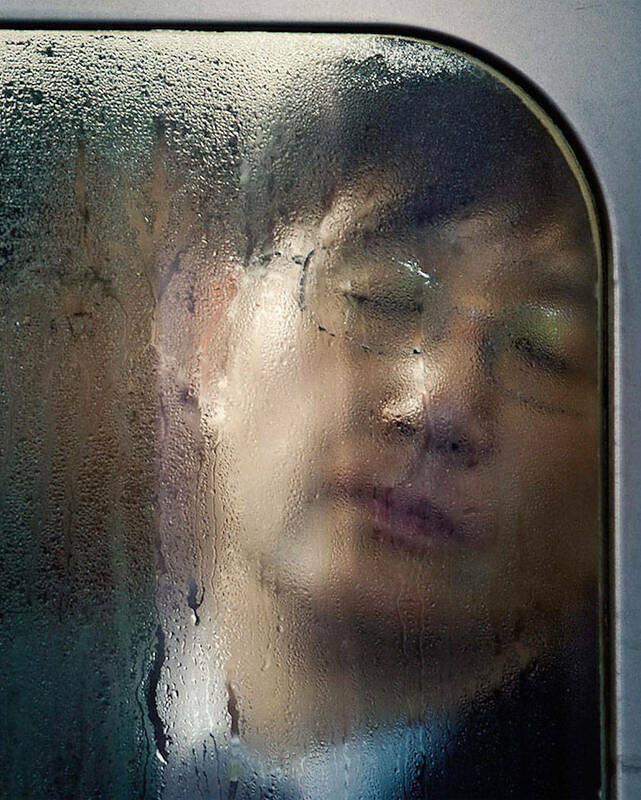 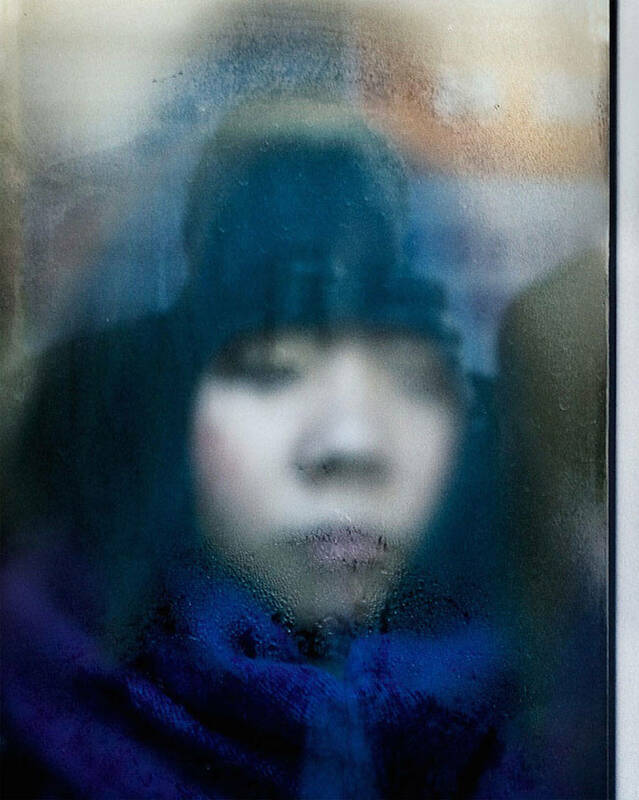 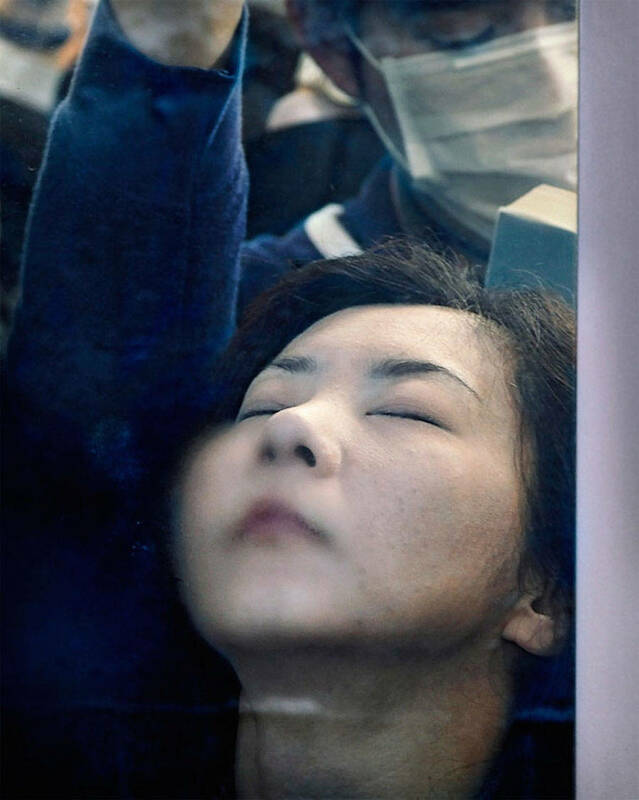 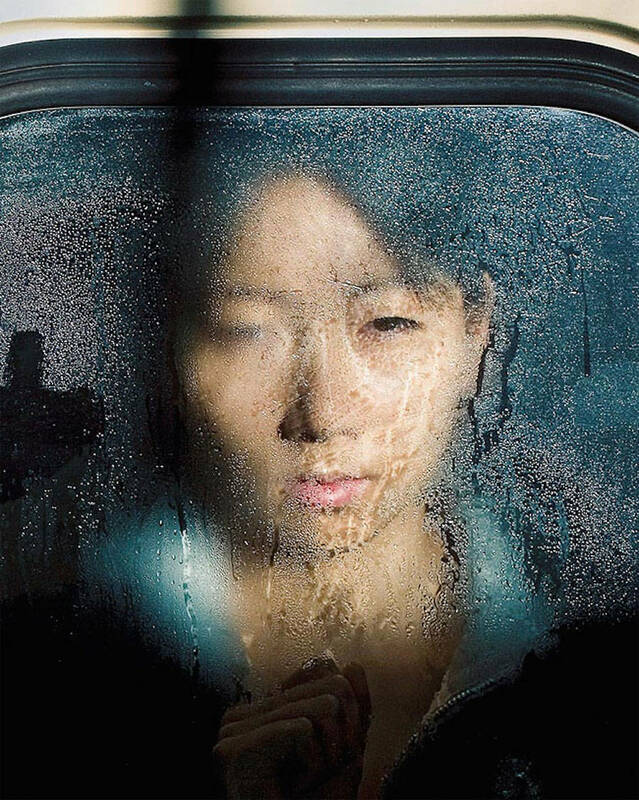 We’ve featured London commuting in the 1980’s by Chris Dorley-Brown, now at the other end of the commuting spectrum Michael Wolf has released Tokyo Compression, a close-up look at Japanese workers enduring their daily subway rides. 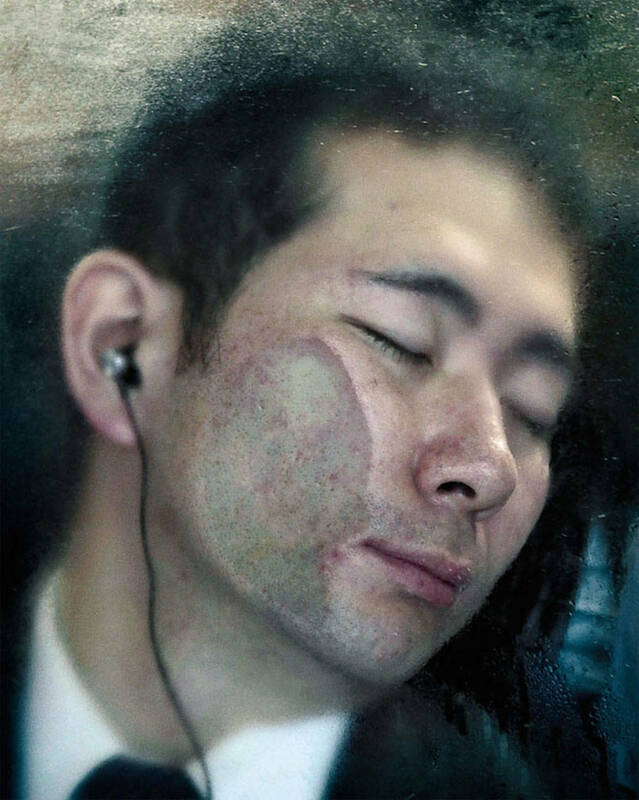 Every day thousands of Japanese commuters must endure the horrible conditions on the Tokyo subway system. 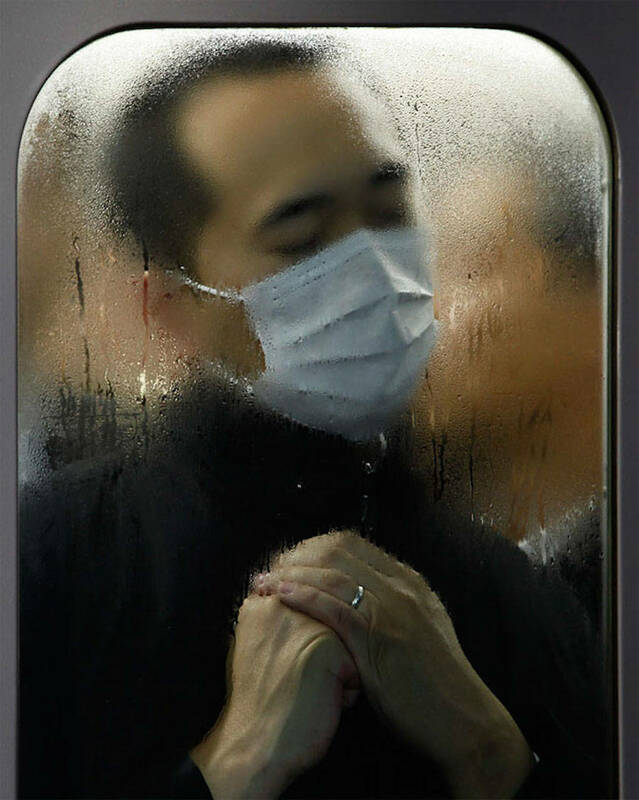 With no room, lack of fresh air and high humidity it’s not a pleasant place to be as these pictures show. 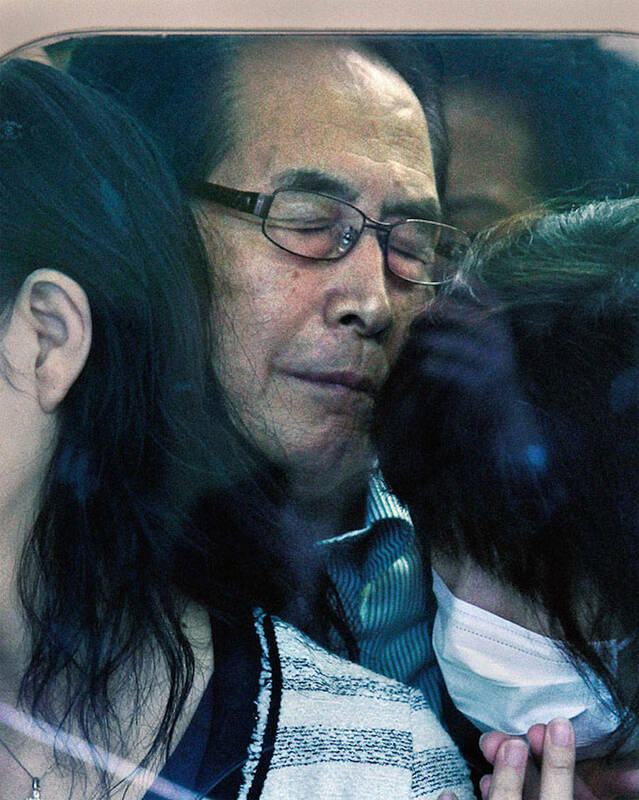 Read his full biography here.